For a 5 stars rating, I would say it is missing 1 paragraph of situating the purpose of the book an 1 more of examples. Not helpfull. Informations are too scatered. Its focus is larger than my small business needs. Encourages to read the full piece. Zero to One is now available in the 12min app! Download now and read for free. Zero to One is now available in the 12min! 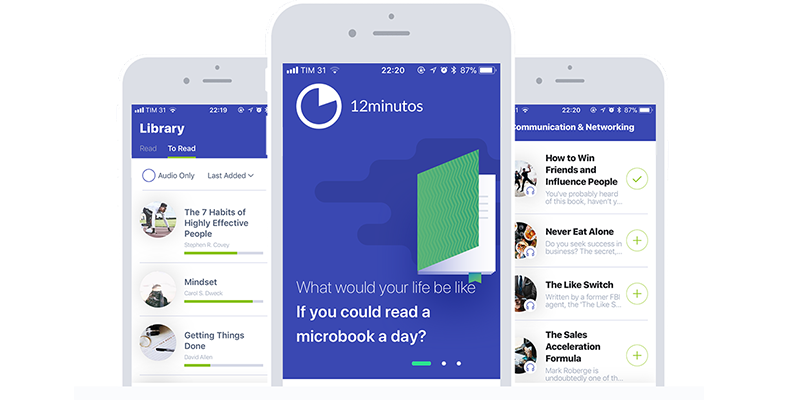 The microbook based on Zero to One is already available on 12min. Leave your email and you will receive a invitation to download the 12min app. Our app is available for iPhone and Android and in it you will find all our microbooks in text and audio. By registering, you get 3 days of unlimited access!